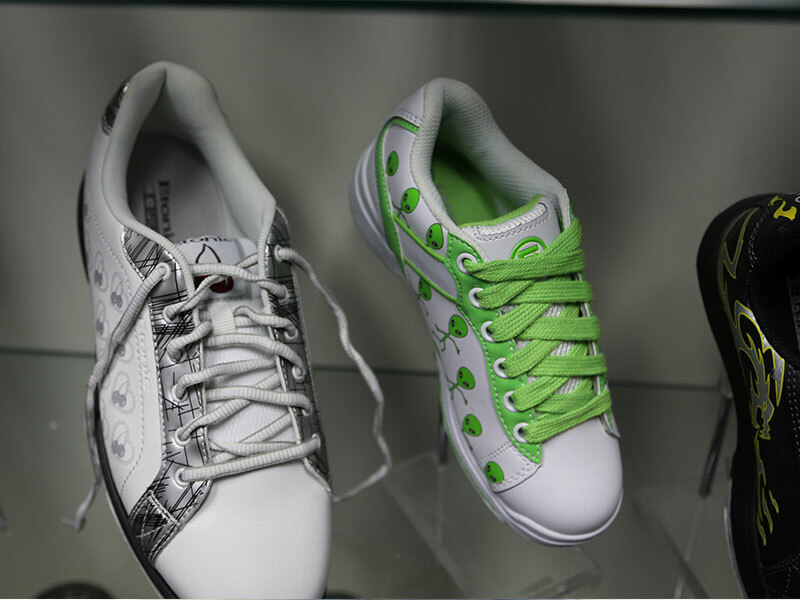 Our Pro Shop carries MOTIV products including: current balls, bags, shoes and accessories for purchase. 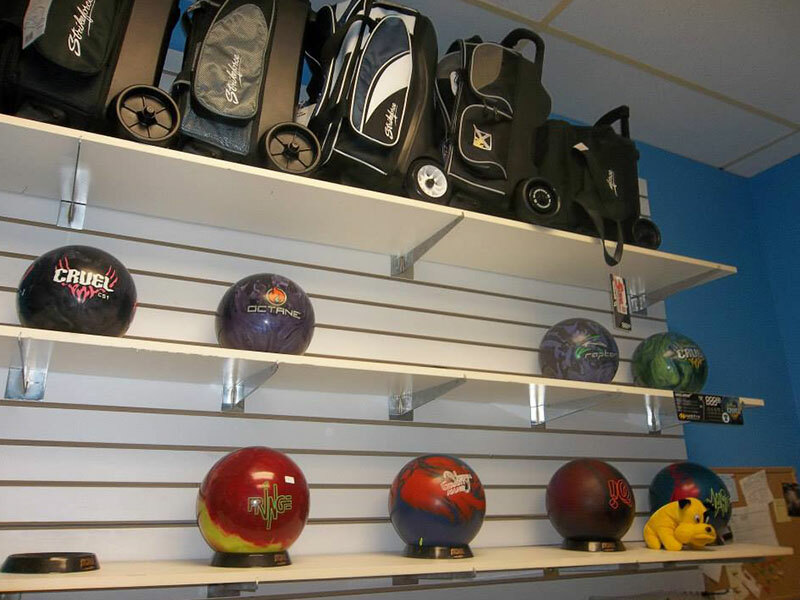 Stop by the Heritage Lanes Pro Shop for all your bowling needs! 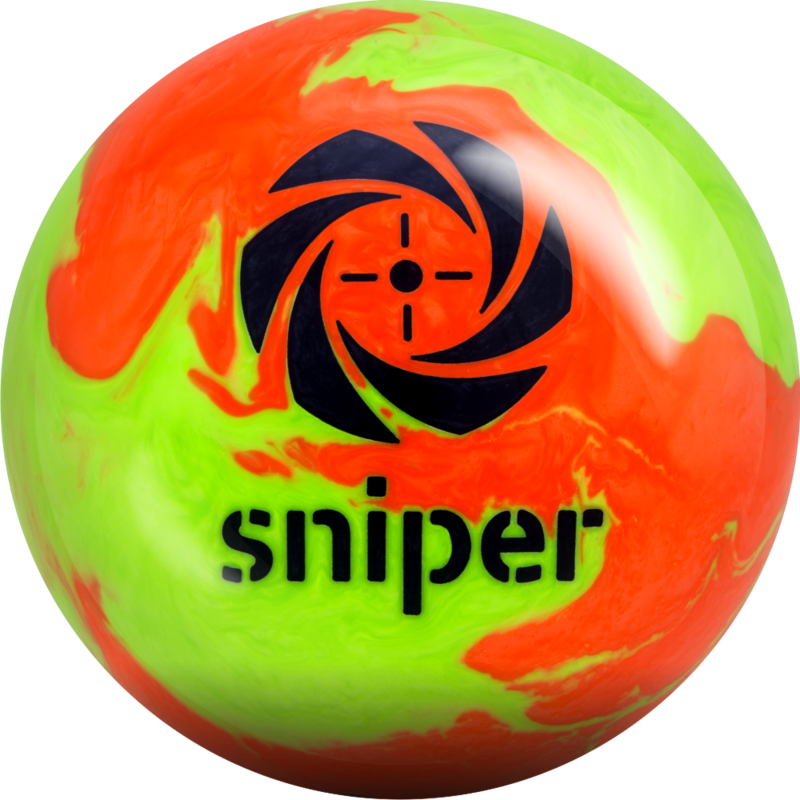 Whether you are new to bowling or a seasoned pro we offer bowling products to suit your current skill level. 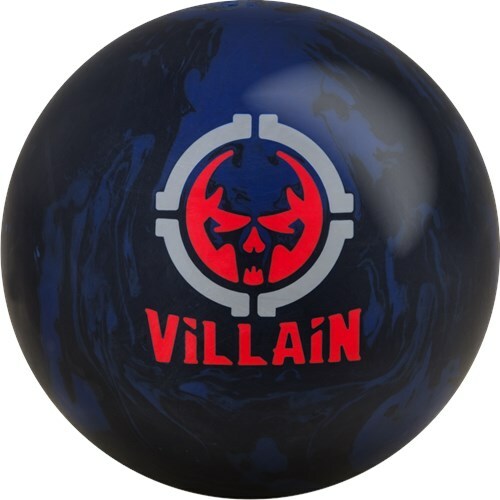 MOTIV is a manufacturer of top quality high performance bowling equipment. 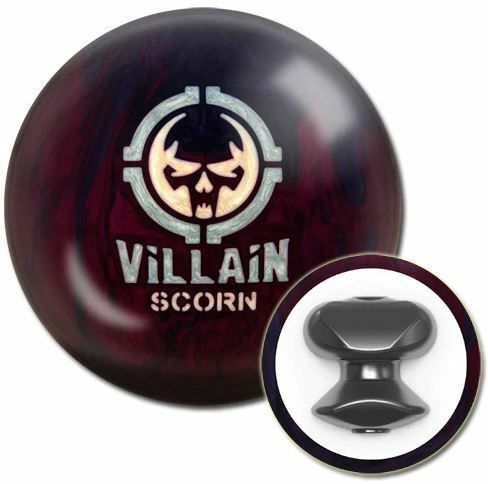 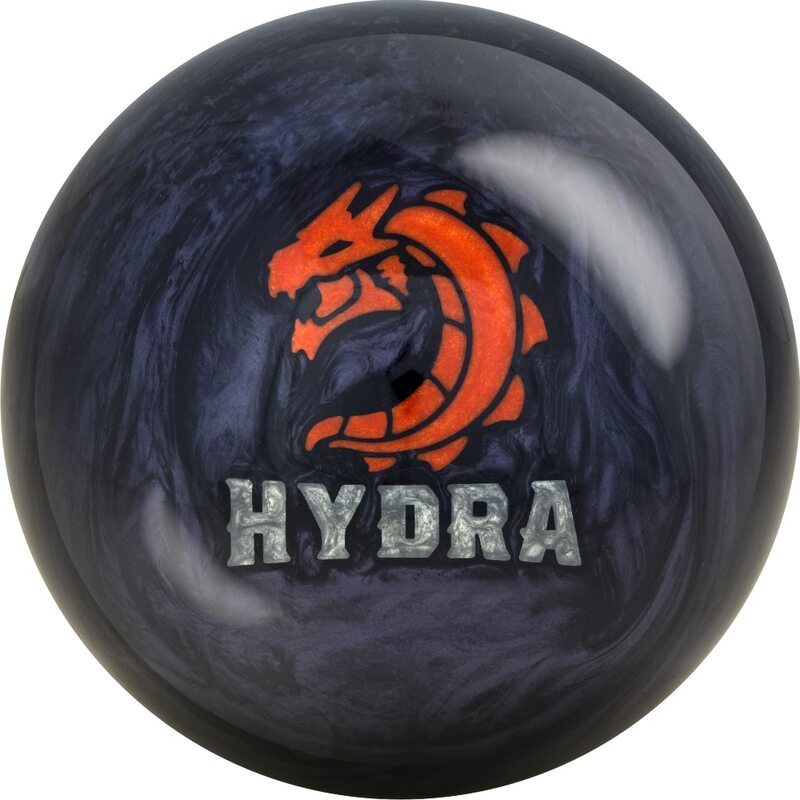 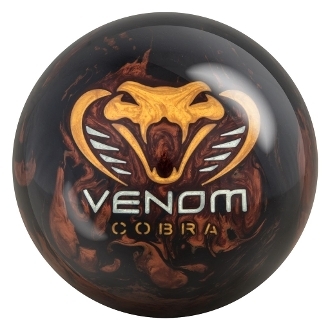 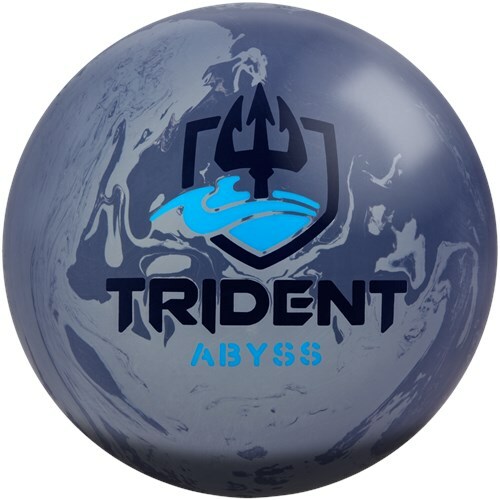 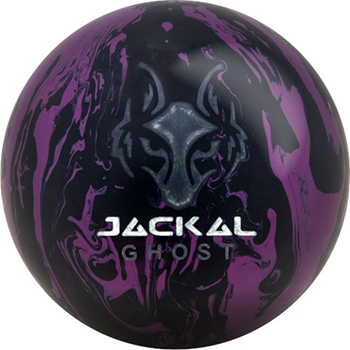 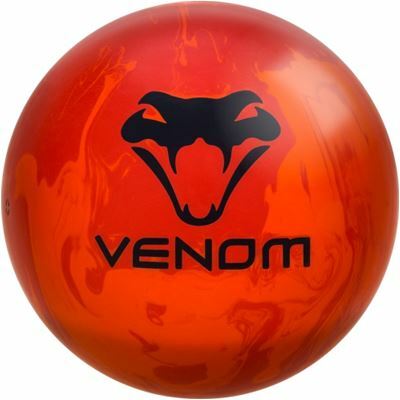 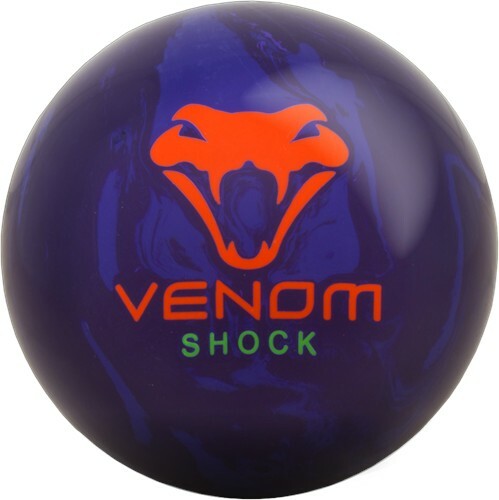 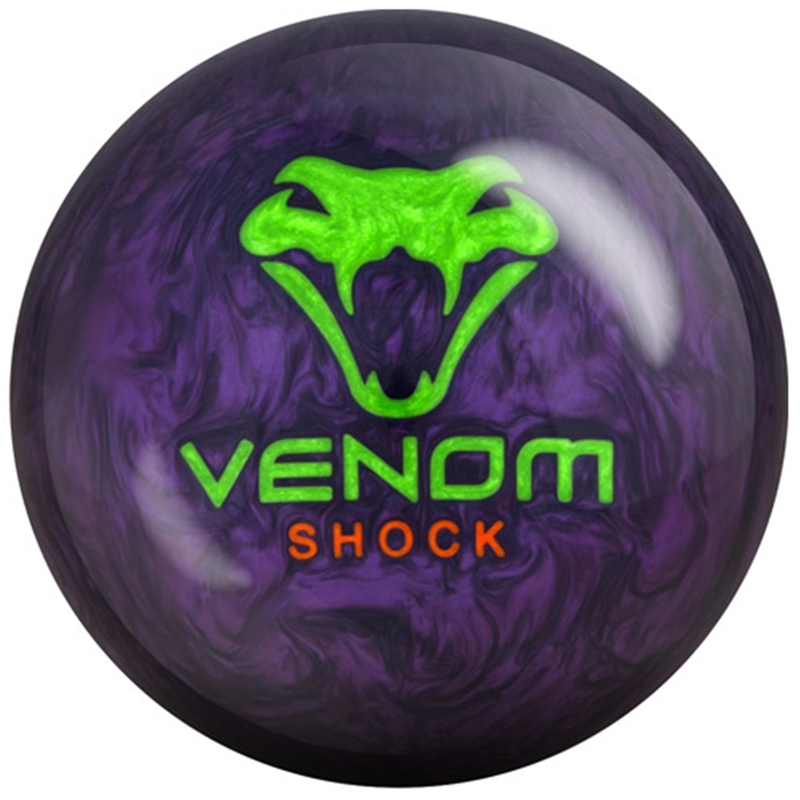 Their line of bowling balls have been designed for performance and are highly resistant to cracking, chipping and wear. 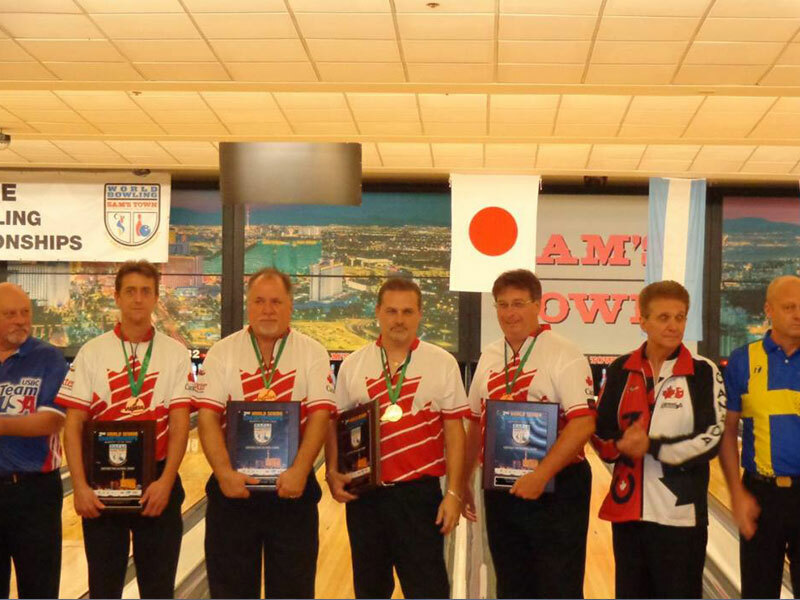 In 2012 MOTIV bowling balls won 1st in all performance categories based on votes from Bowling This Month magazine voters. 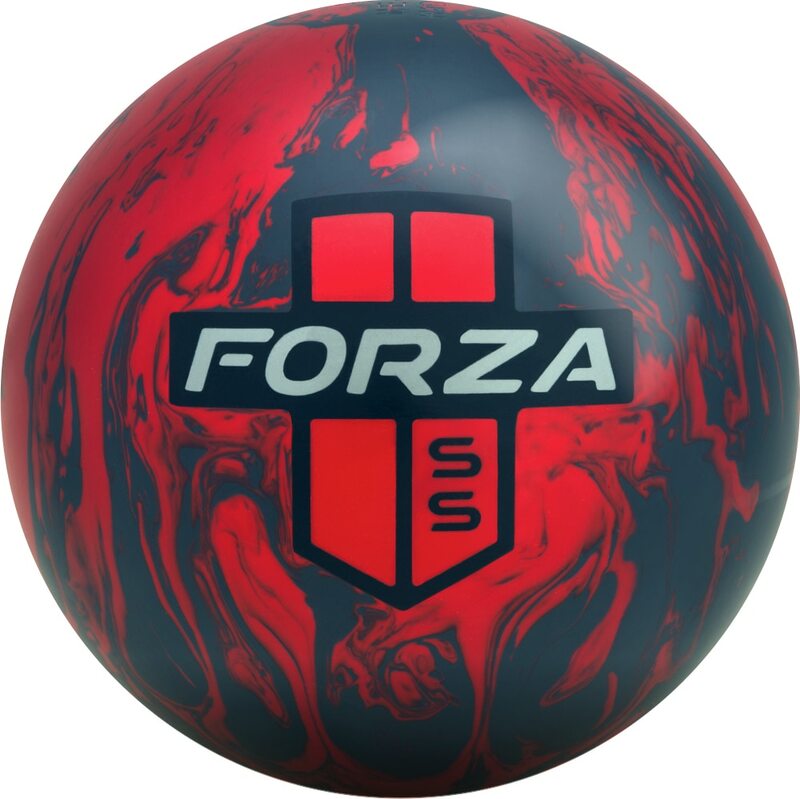 The voting committee was comprised of highly competitive tournament bowlers with experience using many different brands. 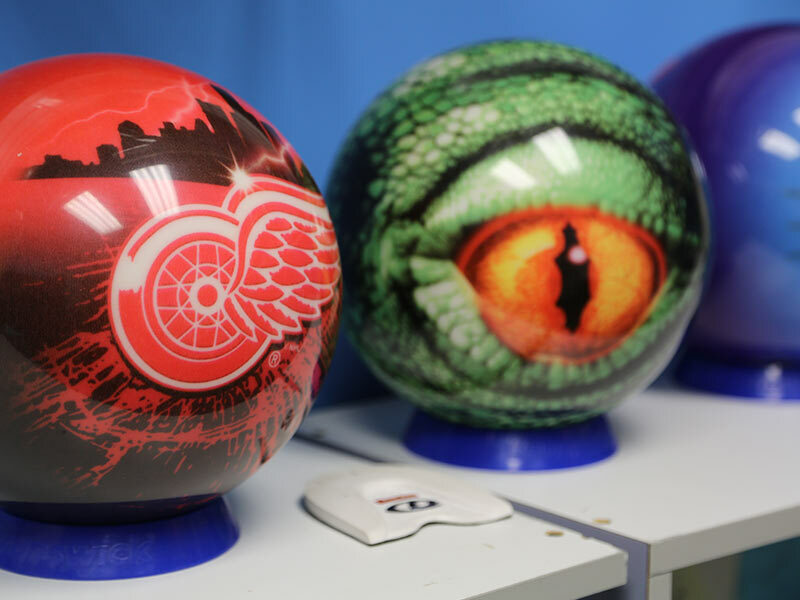 MOTIV bowling balls have been produced for over 25 years in Michigan. 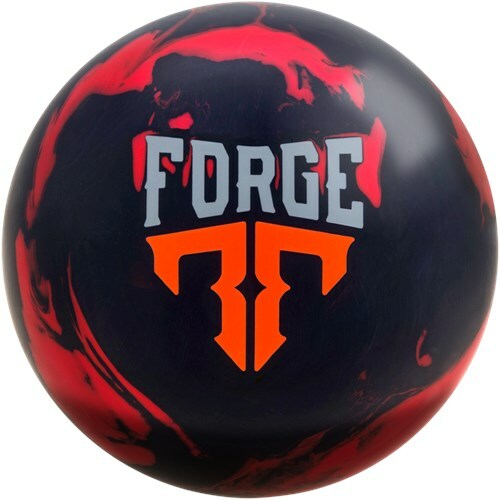 Resurfacer - Removes nicks and cuts and resurfaces your bowling ball. 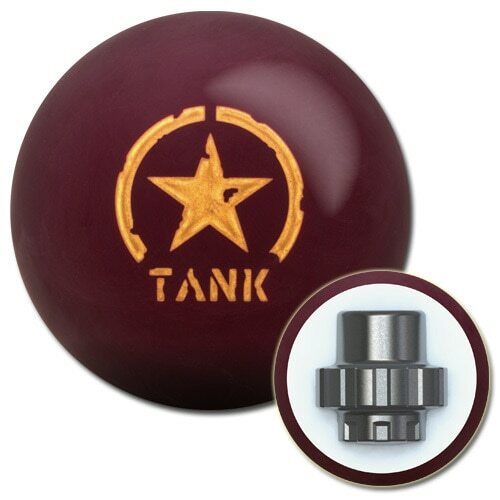 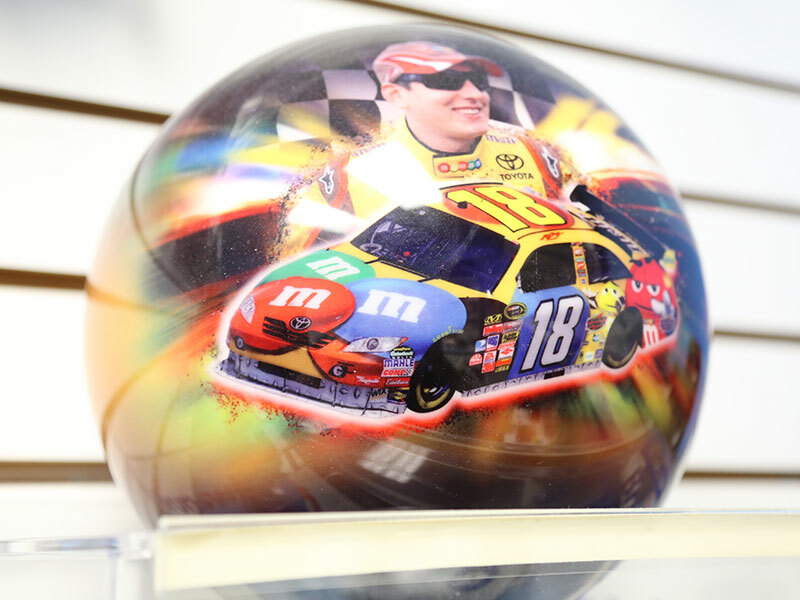 We can give your ball variety of finishes: dull to a high gloss. 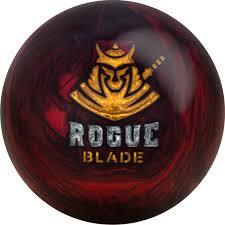 Whether you are looking for a new bowling ball or pair of shoes we have equipment and accessories to help your game. 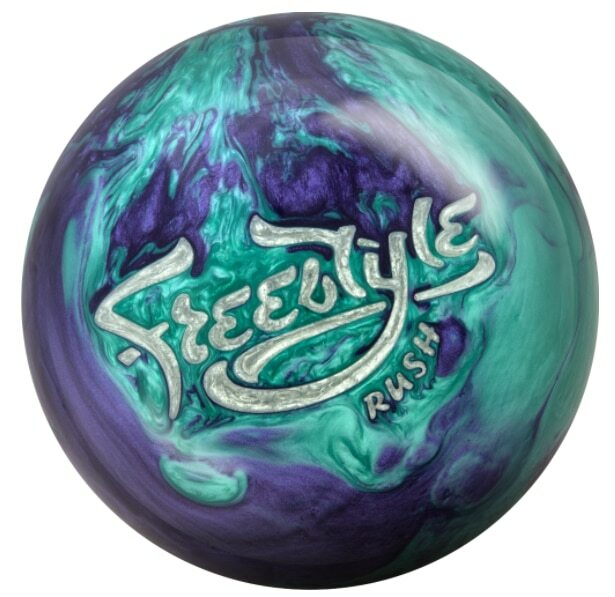 Resident Pro Fred Phillips brings his knowledge and expertise to help you find the perfect bowling equipment to help you become a better bowler. 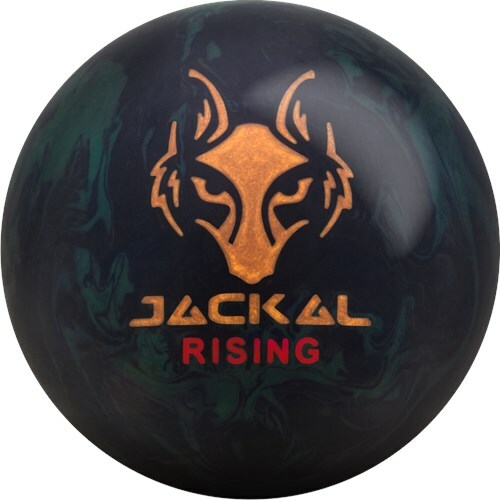 All MOTIV products are priced based on internet pricing. 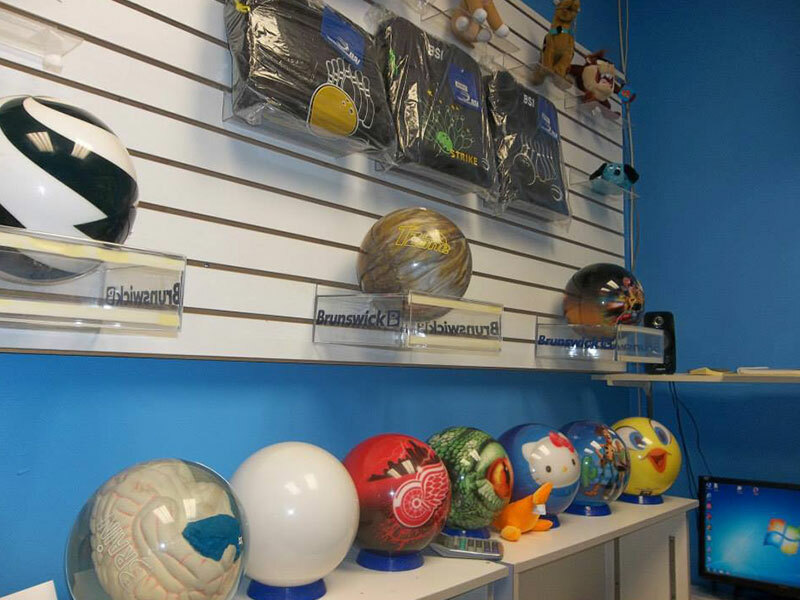 Contact Fred today to discuss your bowling needs! 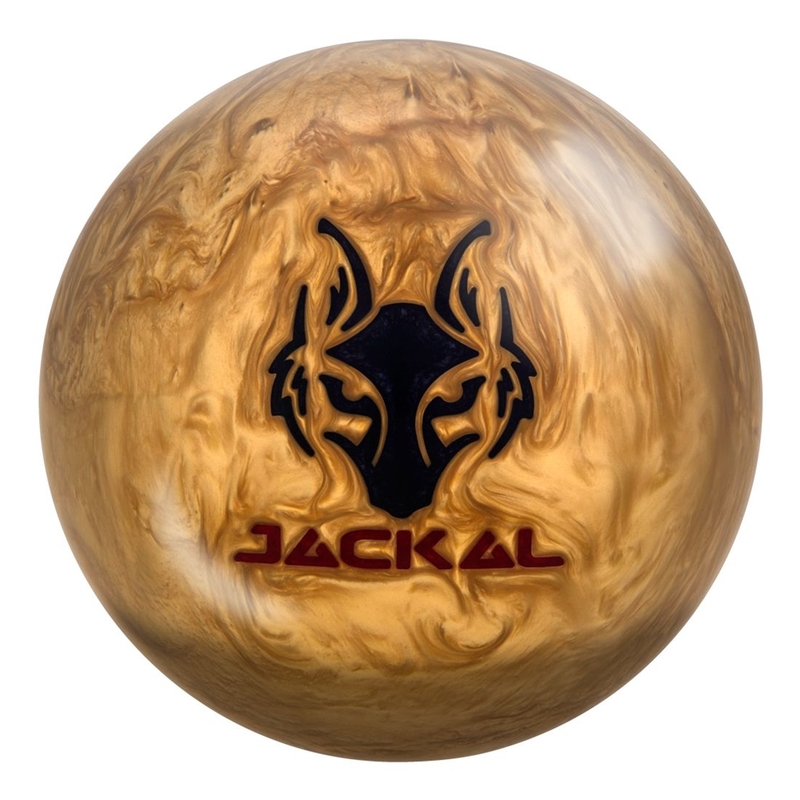 We offer the full line of MOTIV products. 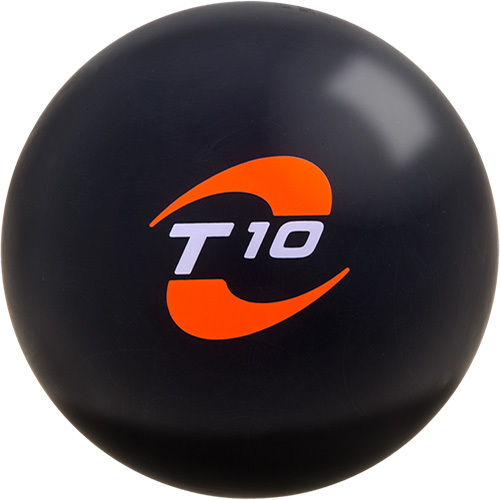 Click on an individual ball below to see a video on its performance. 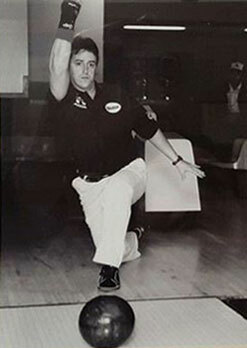 Inducted in the Sarnia / Lambton Sports Hall of Fame in 2008 for Ten Pin Bowling.